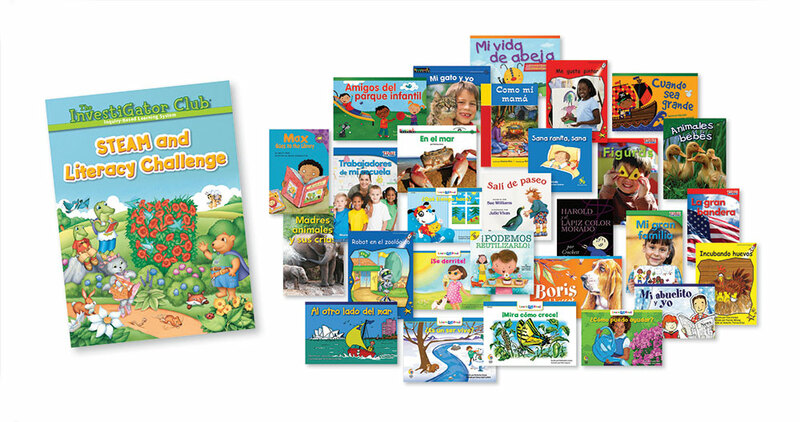 In accordance with NAEYC recommendations, Robert-Leslie Publishing offers the Spanish edition of STEAM and Literacy Challenge™ to make sure that ALL young children have access to appropriate resources to practice new skills, and that children are consistently challenged beyond their current mastery. 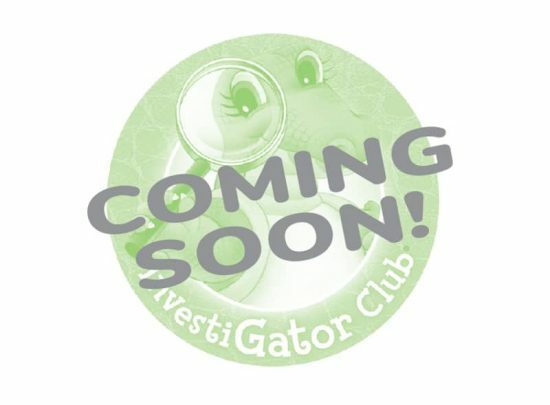 STEAM and Literacy Challenge is a core component of the Junior InvestiGators® program for children who will be entering kindergarten or first grade, and may also be used as a supplement to provide advanced learning challenges to children in pre-K classrooms. 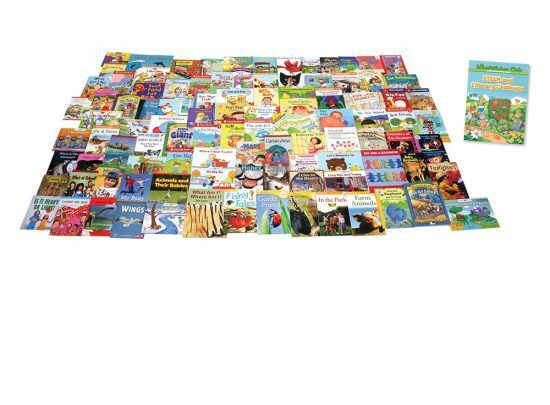 The program introduced emergent reading and writing experiences, as well as higher-level thinking and approaches to STEAM. 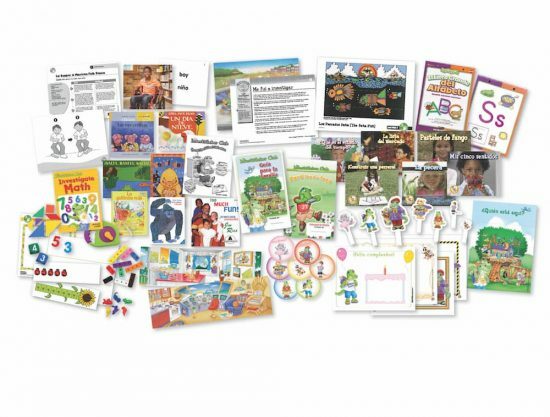 STEAM and Literacy Challenge Spanish is a supplement to the comprehensive InvestiGator Club Prekindergarten Learning System Spanish.